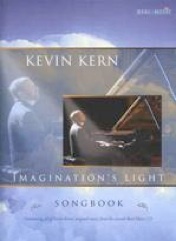 Currently, there are two songbooks available of Kevin Kern’s music. The larger collection was originally transcribed and published in Korea and contains selections from several of Kevin’s albums. In the Enchanted Garden contains all ten of the pieces from Kevin’s debut album of the same name. 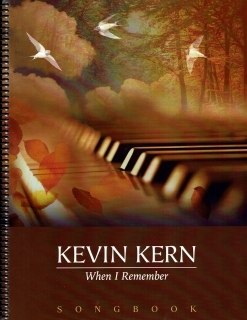 The big difference in the books is that the Enchanted Garden book was transcribed and prepared by Kevin himself (with a couple of assistants), and these songs are exactly the way Kevin plays them as piano solos. Several of the Korean transcriptions tried to factor in the accompanying instruments, which makes some of the pieces quite difficult to play. Enchanted Garden is just the piano and just what the composer intended, and the book is a joy to play. 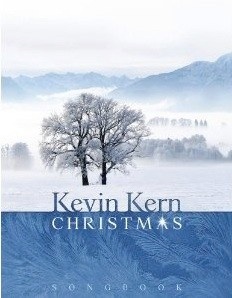 Kevin Kern is a fantastic pianist, but most of these pieces can be played by upper-intermediate players. I highly recommend this book! I can be purchased from realmusic.com in book form and from musicnotes.com as individual song downloads.